So... 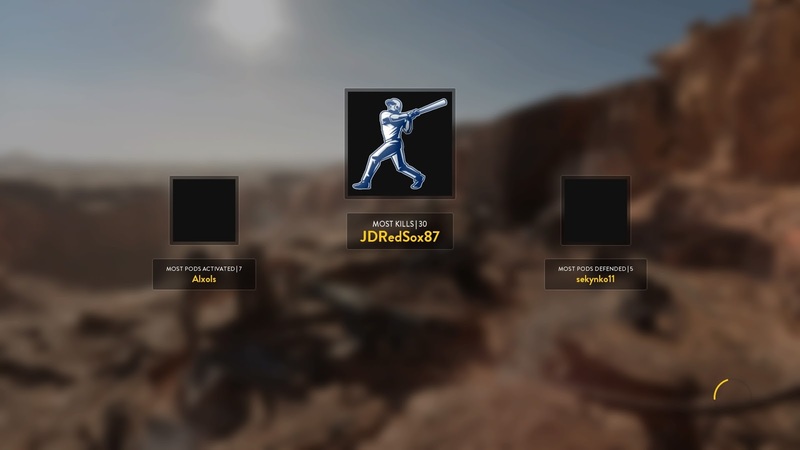 It occurred to me that after all the time I spent playing Battlefield 4 in preparation for the release of Star Wars Battlefront I never actually confirmed if the "training" paid off. Was I able to hold my own against all the gamers who can spend hours and hours playing while I toil away in some dingy office somewhere in London? Did I end up shooting first like Han Solo or end up on the crispy side like Greedo? Well things didn't start off great. 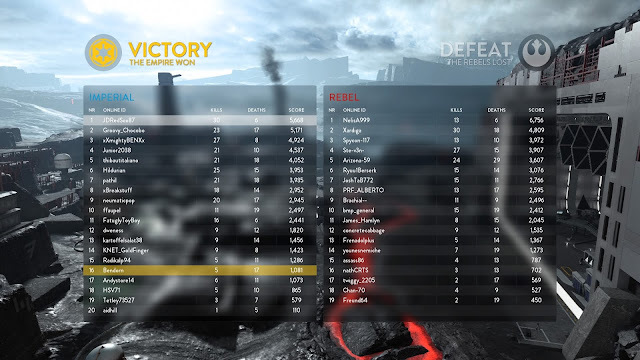 For those of you who were keeping track you will remember that I played a lot of Team Deathmatch on Battlefield as it gave me the chance to keep track of the K:D ratio etc without the interference of chasing secondary goals such as capture points. Unfortunately the style of play that I had built up in this mode did not necessarily transfer over to the game mode that I spent most of my time playing on Battlefront. 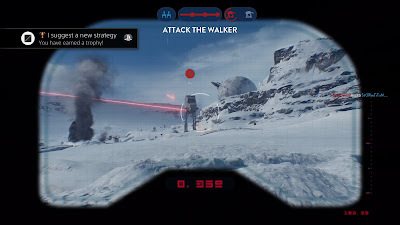 Walker Assault. 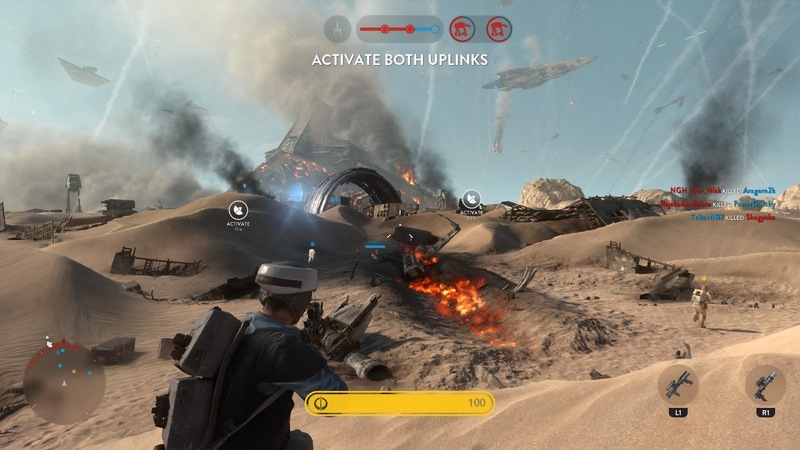 I love this mode as it incorporates all of the elements of Battlefront, heroes, masses of troops fighters swooping in overhead and the mammoth Imperial AT-ATs. 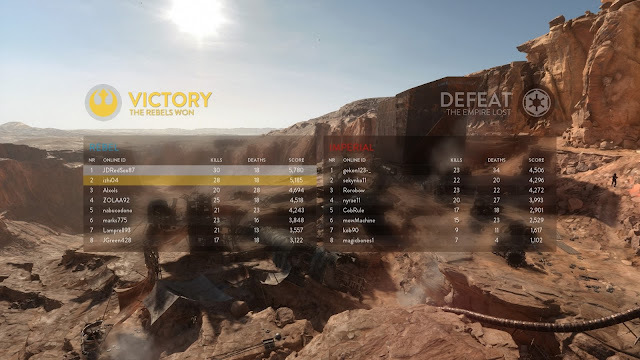 There were some more nuanced tactics required than my usual run and gun which had served me well on Battlefield, Walker Assault rewards you for clever play, holding key choke points as the rebel forces or attacking as a team if you're playing as the Imperials. 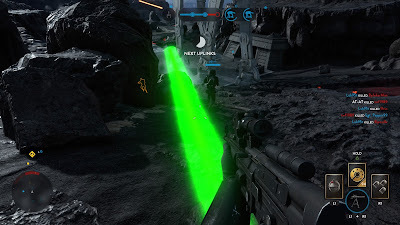 As you advance up the levels you gain access to weapons that benefit particular strategies, the pulse rifle for example is brilliant for sitting back and picking off your targets from cover and you can combine this with a long range primary blaster if you want to be a sniper. Similarly, you can use Thermal Detonators and barrage for explosive support in close combat, with a limit of two slots for these "power up" weapons you have to pick carefully and build your strategy around these. Each of these modes focus on small teams working together to capture a particular objective and usually involve a lot of close quarters fighting. 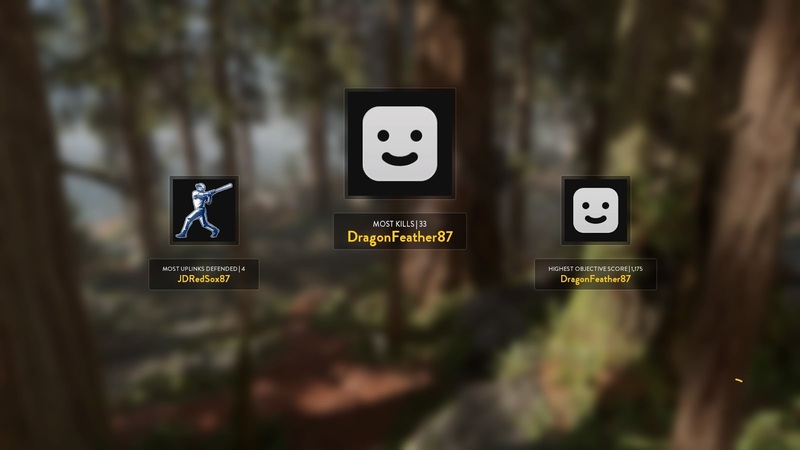 With each of these modes I found myself filling particular roles in the team depending on how the rest of my team was playing. If everyone was rushing off after our opponents objective then I would sit back and play "goalkeeper", in particular this role would occur in the Cargo game mode as there is a particular area each team needs to defend and attack, whereas the other two modes sees an amalgamation of these areas that both teams converge on. Alternatively I could go out in a more attacking role attempting to take our opponents objective, this role would usually work better in groups of two or more as there is nothing worse than getting caught in the open with all of your enemies bearing down on you. 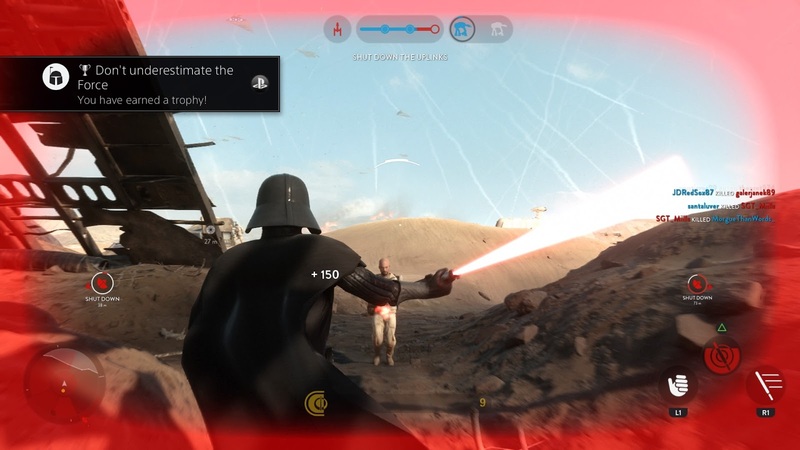 With my head now well and truly in the game everything started to click into place in every game mode. That's not to say that I don't still have bad results from time to time but there are more good days than bad. 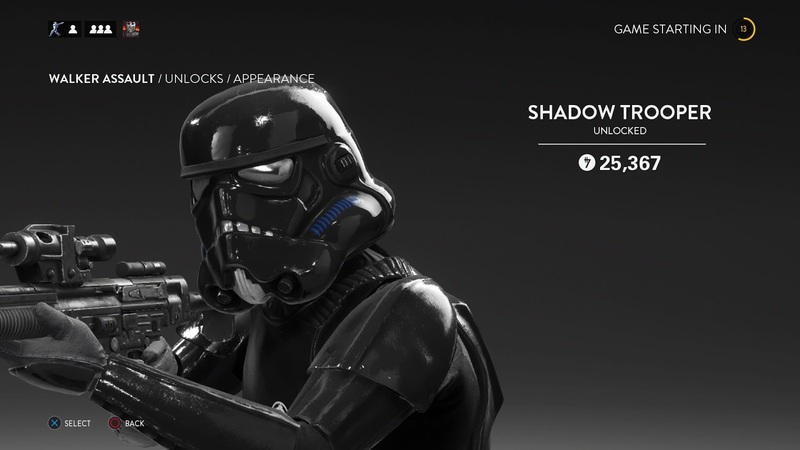 Most importantly I have been able to enjoy my time playing Battlefront. I was, honestly, worried that with so many good gamers out there playing FPS games I would struggle to get into the game and make a successful stab at it, and that would have been terrible as I was really looking forward to getting my game on in the Star Wars universe.